We are nearing the end of the first tax season post Tax Reform, formally known as the “Tax Cuts and Jobs Act”. 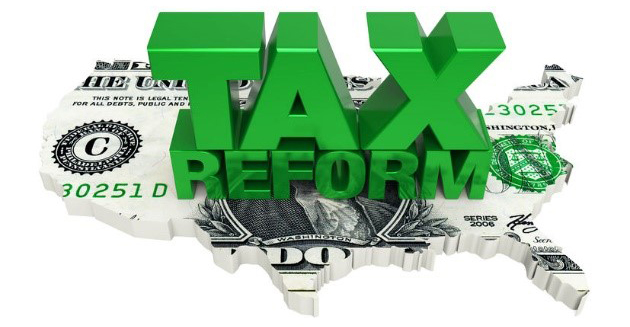 The majority of filers saw a reduction in their tax liability this year as noted by my colleague Bill Starnes. Many people, however, got lower refunds. This is because their tax withheld during the year was less. Your tax refund is not your tax liability. Your tax liability is the amount of tax you owe. Your tax liability in 2018 compared to 2017 depends on a lot of things. Whether you bought a Tesla. Your tax refund is the amount of tax withheld over and above your tax liability. If you are getting a refund you had too much tax withheld during the year. If you have to pay in then you did not have enough tax withheld during the year. To determine if your tax liability was lower with Tax Reform dig out your 2017 tax return as well as your recently completed 2018 tax return. Go ahead, I’ll wait. To find Total Tax Liability in 2017* look at Line 63 on page 2 of your 2017 Form 1040. To find Total income in 2017 look at Line 22 on page 1 of your 2017 Form 1040. To find Total Tax Liability in 2018* look at Line 15 of your 2018 Form 1040. To find Total income in 2018 look at Line 6 of your 2018 Form 1040. Let’s take a look at two of my clients. This client had a lower effective tax rate in 2018. Admittedly, I love looking at tax returns, so I find this exercise fascinating. Even if you don’t love looking at tax returns, I suggest you at least look at your total tax liability in 2018. Why? Because the 2020 Presidential campaign has begun in earnest and we’re going to be hearing a lot about taxes. Who pays them, whether they are too low, too high and on and on. No matter where you are on the political spectrum, I believe that every taxpayer should know exactly how much they personally pay in taxes. *Note: These total tax liability numbers may include other taxes or penalties such as self-employment tax, IRA early distribution penalties, etc. I went with the total for simplicity.